BACK IN BLACK WARRIORS!! 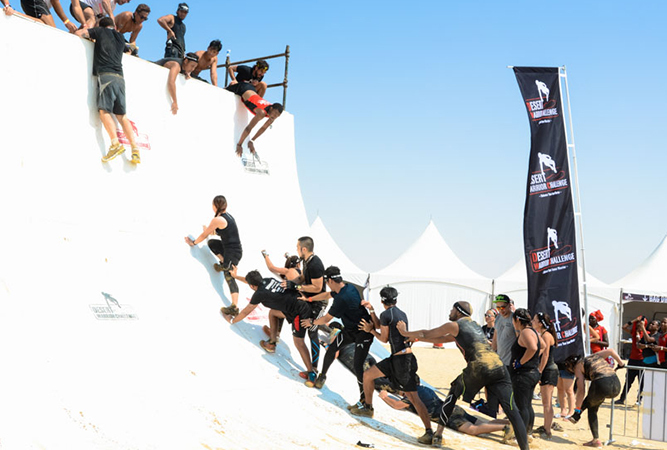 The region's most exciting obstacle course is returning on February 22nd, this time at the prestigious Al Marmoon district in Dubai. Get ready to enjoy your favorites as well as new adrenaline pumping obstacles, sure to thrill even our most avid Warriors. 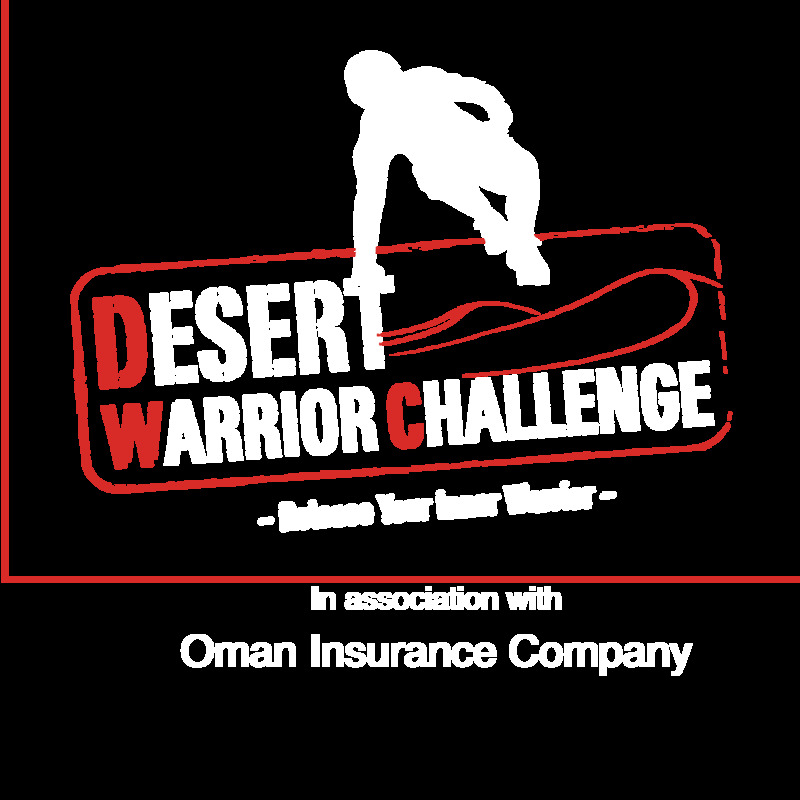 Choose from a 5km or 10km course for the adults and a 1-2km course for the Junior Warriors. Start your 2019 like a true Warrior!